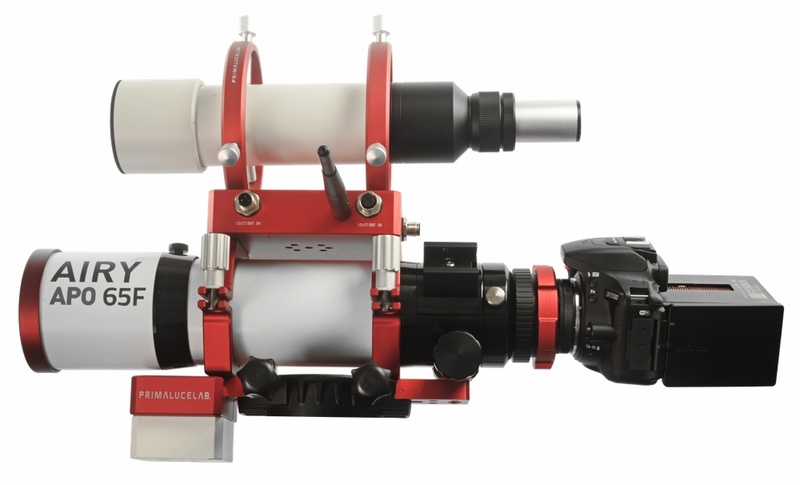 The dovetail clamp combined with the counterweight PLUS 1 kg , provides an excellent way to offset the unbalanced optical frames . It can be installed in front or rear to the optics on the support bar Vixen or Losmandy type. You can also install more weights to each other simply by screwing them to each other through the screws supplied as standard. 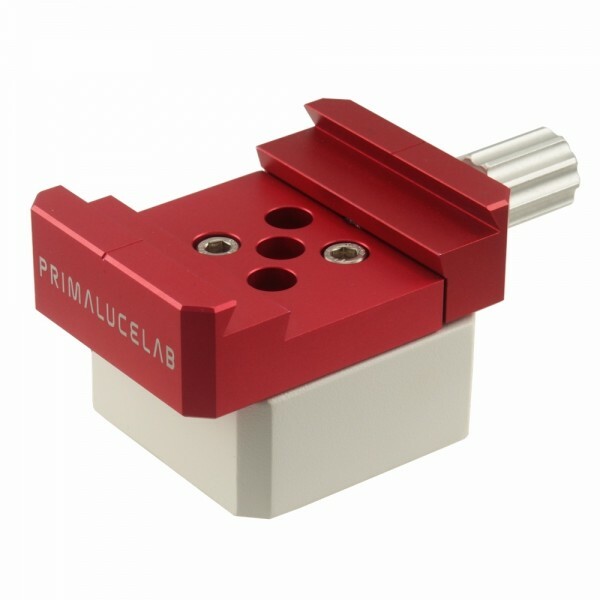 The PLUS dovetail clamp with 1 Kg counterweight can be connected to any Vixen or Losmandy style dovetail bar for a proper weigth balance, when you can't have a perfect weight balance moving the telescope in its support rings.